Musically speaking, we travel to Iceland for Monday's installment of World Cafe: Next. 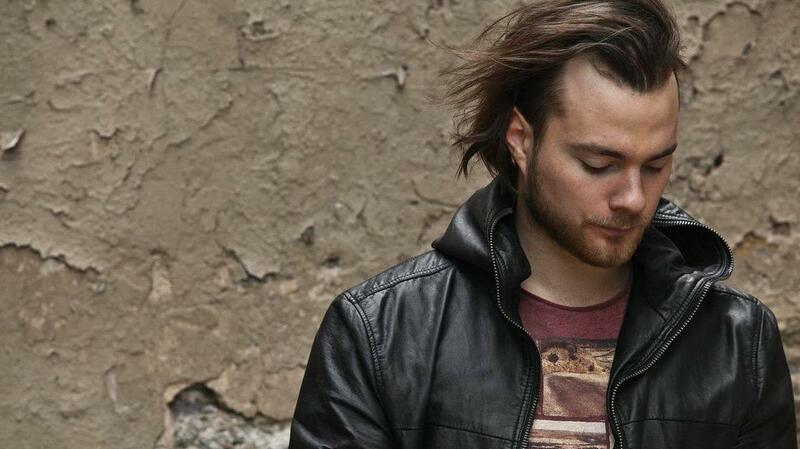 Our featured artist is Ásgeir, a 21-year-old singer-songwriter who's on his way to making history. After releasing his debut album (In the Silence) in his homeland last year, the singer has the best-selling and fastest-selling debut album ever in Iceland. In terms of sales, the phenom has surpassed the work of Ásgeir's fellow Icelandic stars Bjork and Sigur Rós. This episode features two tracks from the English-language version of In the Silence, which comes out in the U.S. on Oct. 29.